Forget about watching countless college football bowl games on New Year’s Day, FUEL TV will kick off their partnership with the UFC in style by launching a 24-hour marathon of Octagon action which will feature five show premieres. 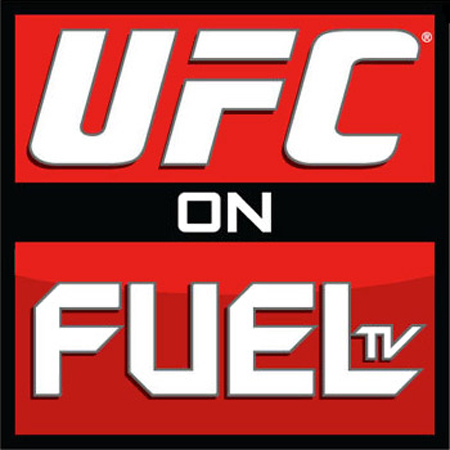 In 2012, FUEL TV telecasts more than 2,000 hours of UFC programming, with more than 100 hours of live fights, weigh-ins, preliminary bouts and pre- and post-fight shows. In addition to the five shows premiering today, FUEL TV launches “UFC Tonight,” the official news and information show of the UFC, on January 3rd at 10PM ET. The first live weigh-ins will be on January 13th for UFC 142 at 1PM ET/10AM PT and will be followed by the network’s first post-fight show on January 14th at 1AM ET. FUEL will broadcast their first preliminary card for “UFC on FX: Guillard vs. Miller” on January 20th at 6PM ET/3PM PT.